A BRAND NEW "TIME TRAVEL" ADVENTURE! "I found this to be an an excellent script to work from and it is filled with jokes for both children and adults to enjoy. The score was really effective and playable, and the pupils really found it easy to learn and really enjoyed singing the songs. Highly recommended." Flexible Cast size to suit YOUR group numbers, from 21 actors upwards. See "Casting" tab below. Easy to stage and costume. CD of Backing Tracks plus essential sound effects available. No pianist required! However - for those of you who prefer a live pianoforte accompaniment, we now have available a superb BRAND NEW Performance Score which encompasses Overture, ALL Play Ons and Play Offs, Songs, Link Music, Cues and Chord Symbols. (Grade 5 standard). 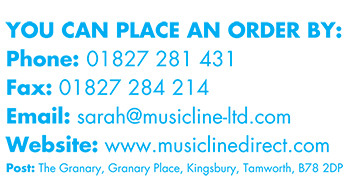 We also have available a BRAND NEW Rehearsal Score (Grade 2 / 3 standard). Check them out on the "Script and Songs" heading. The "Villains of the Piece" in "Time Lord" are described in the script as "Dinopods"(reptilian) but feel free to cast them as Aliens, Humanoids, Dinosaurs..........whatever tickles your or your children's fancy. Imagine what it would be like to travel back in time; to be able to visit any historical figure you liked from any era......Unbelievable? 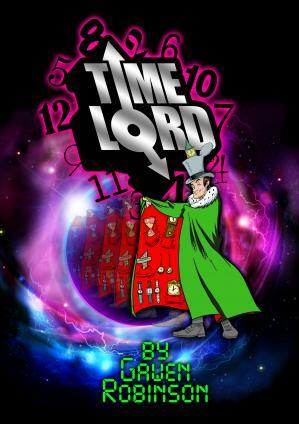 Inside the cupboard they discover an old board game called 'Time Lord' which leads them to meet a real Time Lord and go on an incredible journey into the past. Each of the historical figures gives the travellers a magical object that they can use in times of need. Each visitor must use their gift wisely particularly when the Time Lord is captured by the 'Alien / Humanoid / Dinopod king' and his mob of comically incompetent followers. Can the 'Time Lord' be rescued or will, once again, the creatures rule the Earth?